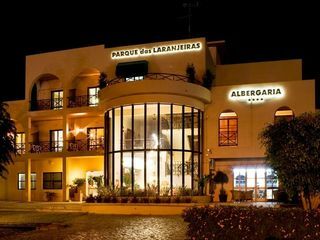 General Description: Welcome to Ourasol in Albufeira. The hotel is located 200 from the sandy beach. The closest cities to the hotel are Vilamoura (18 km) and Armacao (15 km). To make your stay more comfortable a lobby, a reception and air conditioning.. The Ouratlantico Apartments offers excellent value for an outstanding hotel in Portugal's much loved tourist spot Albufeira. Perfectly situated in peaceful Praia de Oura yet close enough to the famous Strip bustling with international restaurants, bars,.. 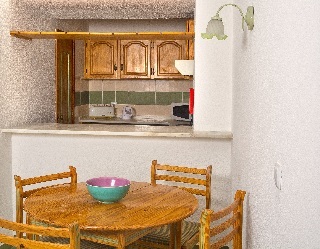 This apartment hotel is located on Santa Eulália Road, near the Bull Ring, only a few metres from Santa Eulália and Oura Beach (200 m) and very close to the nearest public transport links (5 minutes' walk). This property is only a few minutes' walk from.. The Parque Apartments is located in the charming fishing village of Olhos d'Agua on the Algarve. Situated on a cliff top position with sea and village views, this charming 4 Star hotel is ideal for couples and families with a wide range of shops and restaurants.. The hotel is set in a lovely countryside setting near a golf course and only a short drive from the beach. The hotel is situated on the EN 125, next to the road leading to Vilamoura. It is 5 km from the motorway and 22 km east of Faro International Airport.Due.. This stunning complex enjoys a spectacular setting in Albufeira. The hotel is located just 3 km away from sprawling, pristine beaches where guests can explore the innate beauty of the Algarve. The towns of Albufeira and Oura beach are situated nearby,..